Need booze fast? 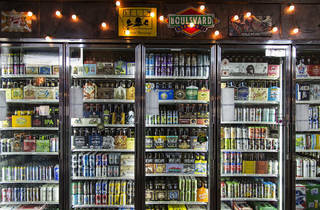 Order using the best alcohol delivery services in Chicago. Whether you're hosting a party or watching Netflix on the couch, the best alcohol delivery services in Chicago can come in handy when you need a drink fast. 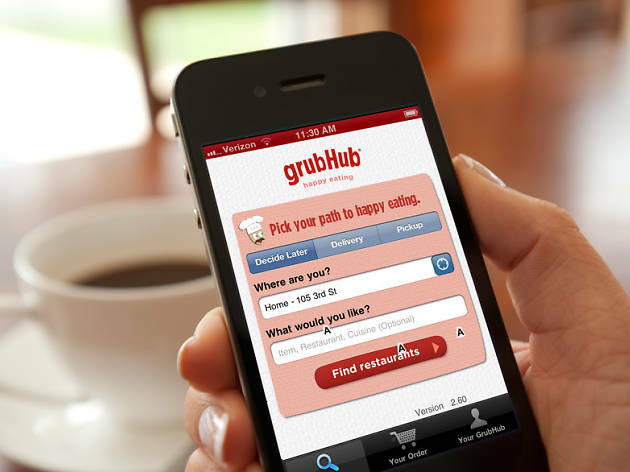 With these nifty apps and websites, someone else does the shopping for you, allowing you to kick back and relax while you wait for your favorite booze to arrive at your doorstep. In a matter of hours, you could be sipping beer from your favorite Chicago breweries, uncorking a bottle of sauvignon blanc or mixing house-made Bloody Marys. No matter what you're craving, the best alcohol delivery services in Chicago have all of your booze needs covered. 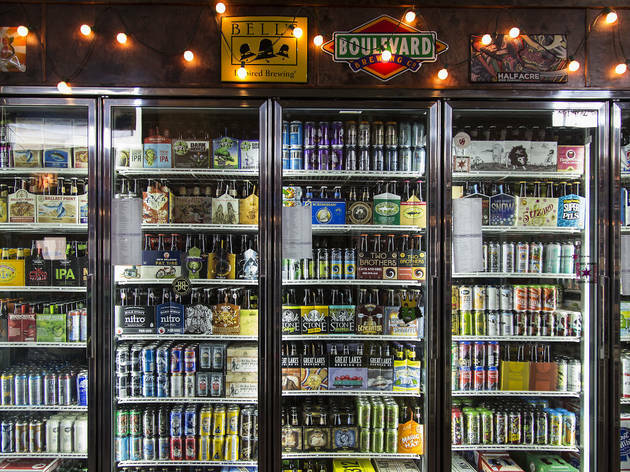 Get goodies from Binny's Beverage Depot on demand. The beloved booze superstore teamed with the popular grocery-delivery service last year to save you from hauling handles of vodka all the way back to your apartment. Instacart will even let you know what's on sale. 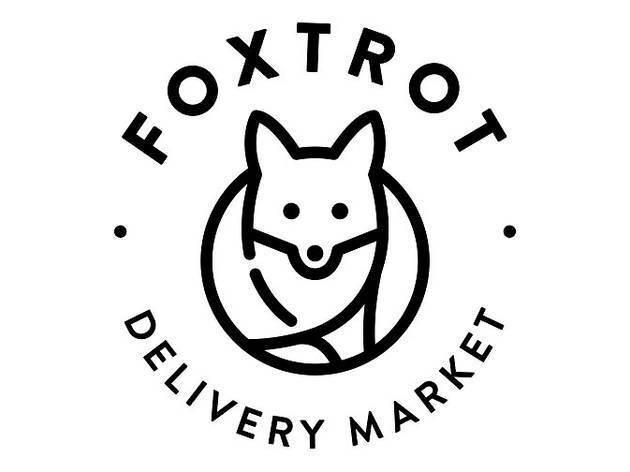 You may have seen these polished outposts in Lincoln Park and West Loop, but beyond its brick-and-mortar shops, Foxtrot delivers local brews, curated wines and high-end liquor in under an hour. Toss in a pint from Jeni's Splendid Ice Creams, Glazed & Infused doughnuts and pizza bagels to round out an epic night in. 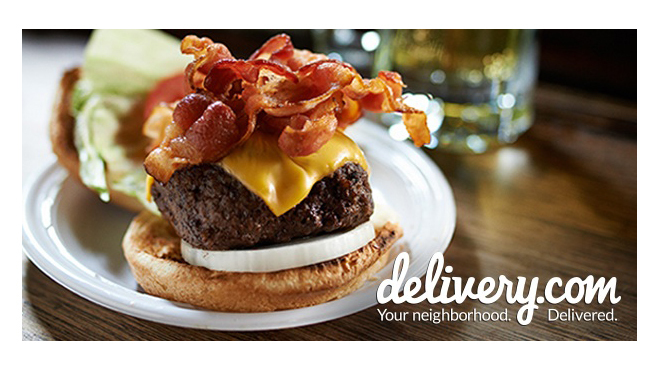 Drizly guarantees delivery in under an hour, but your selection time could take longer. With a huge variety and the ability to compare prices, this national service offers a great virtual shopping experience. If you're looking for the perfect local pilsner and don't mind waiting patiently, this service will suit you. 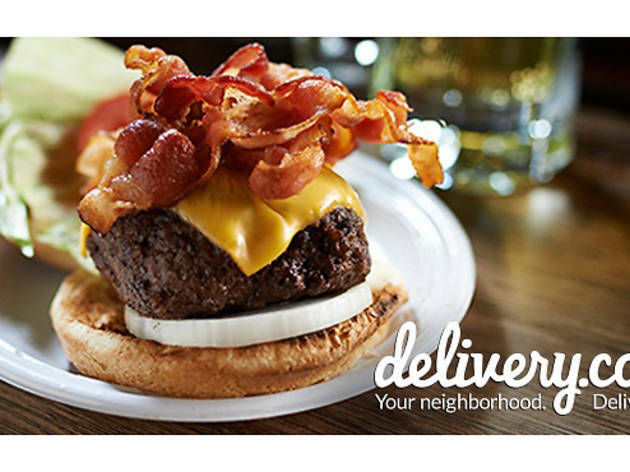 A craft-heavy selection makes Saucey the most upscale delivery service on this list. You can even purchase dark chocolate, cigars and cheese for luxe weekends. The service is only available in six cities—Chicago being the only outpost outside of California—so you should feel special when your cocktail kit arrives at your door in 30 minutes or less. 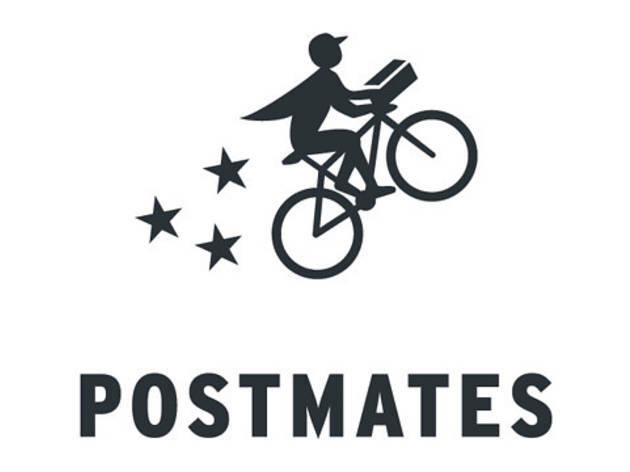 Your friendly Postmate will also swing by Binny's for your convenience—and a hefty fee. But hey, if you're looking for something specific and you're too lazy to leave the house, this is an effortless option. 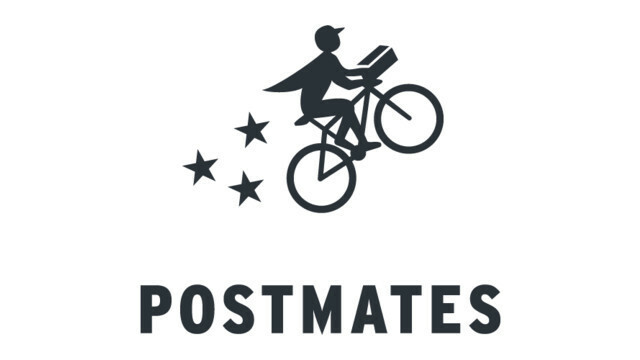 This national delivery chain takes the cake as the most affordable option. There's no set order minimum and it's fast and reliable. The selection may not be as plethoric as other sites', but if you're not picky, it's a great way to get cheap wine with a click of your mouse. The delivery service isn't just about food; DoorDash allows Dashers to deliver alcohol to you as well. There are limited liquor store options per zip code, but you can typically request a beer with your burger from restaurants with booze on the menu. Your first order over $15 is free, so step to it. 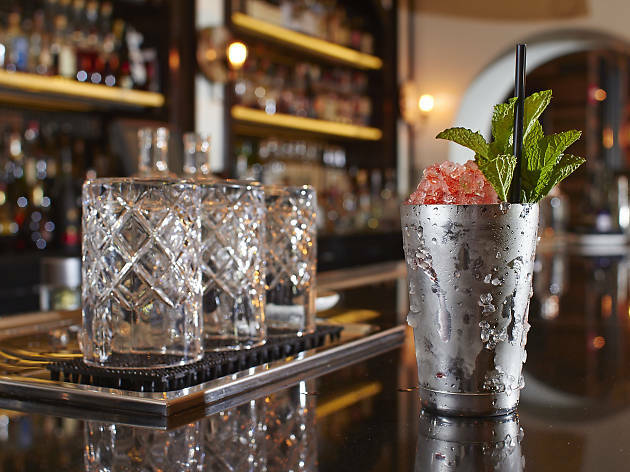 With its robust selection of fine wine and spirits, it's not hard to hit Minibar's $25 minimum. 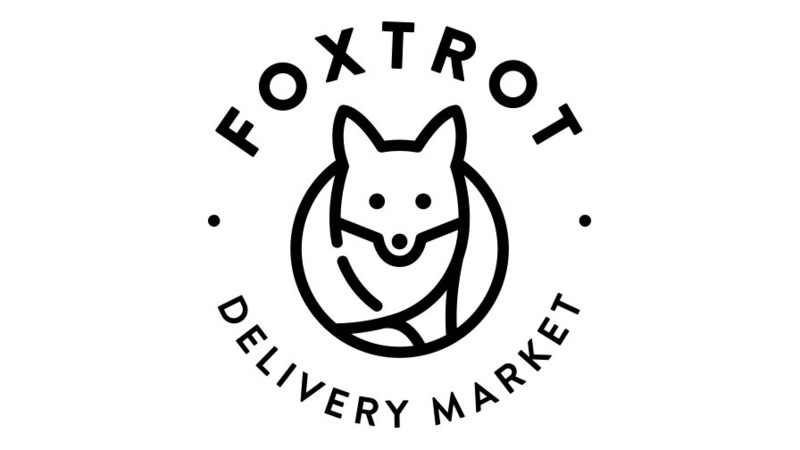 This on-demand service even offers a selection of mixers, citrus and garnishes, making it easy to stock up on everything you need for the winter. 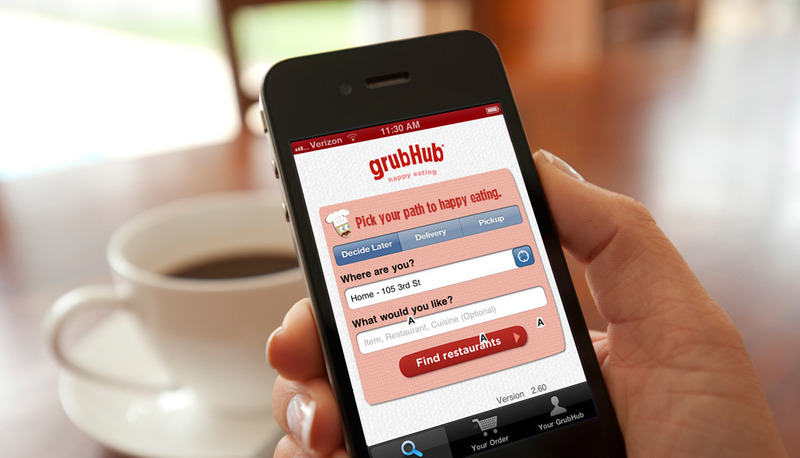 Grubhub delivers beer and well liquors from local corner stores if your delivery zone happens to have one nearby. The selection is mostly classic beverages, but sometimes you just need a six-pack of Corona delivered to your door. If you don't mind waiting, this is a reliable option. If you already pay for Amazon Prime, ordering alcohol from PrimeNow is a good way to take advantage of your subscription. Just be sure to plan ahead, as your items may not arrive until the next day. 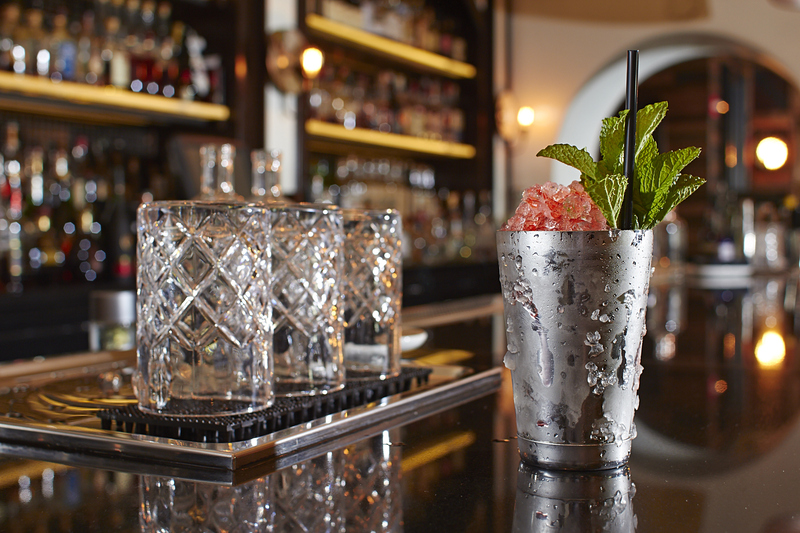 Whether you're looking for your next stop for a drink or want to try to make one yourself, we've got you covered with our guide to cocktails in Chicago.